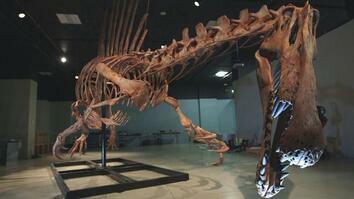 Spinosaurus is the largest carnivore to ever walk the Earth. 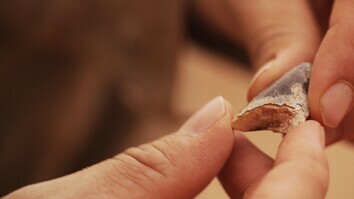 National Geographic Emerging Explorer Nizar Ibrahim and his team in Morocco discovered crucial elements of the dinosaur’s skeleton that led to some interesting conclusions. Spinosaurus may have used all four limbs to walk, unlike other carnivores, and it probably spent much of its time in the water. 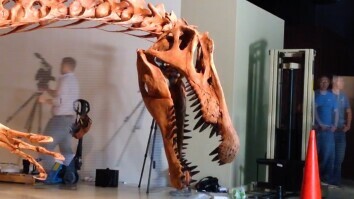 The dinosaur was first discovered by Ernst Freiherr Stromer von Reichenbach, a Bavarian aristocrat, more than a century ago. His findings were displayed in Munich until they were destroyed by a bombing during World War II.